Commonly referred to as Negritos, Agtas do belong to the Negrito ethnolinguistic group. 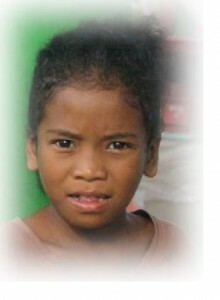 There are many Agta tribes, scattered over Regions I to V in the island of Luzon. The Isarog Agtas live on Mt. Isarog, east of Naga City in Camarines Sur, Bicol Region. This tribe is by far the most endangered ethnolinguistic Negrito population, as only a few remain today.